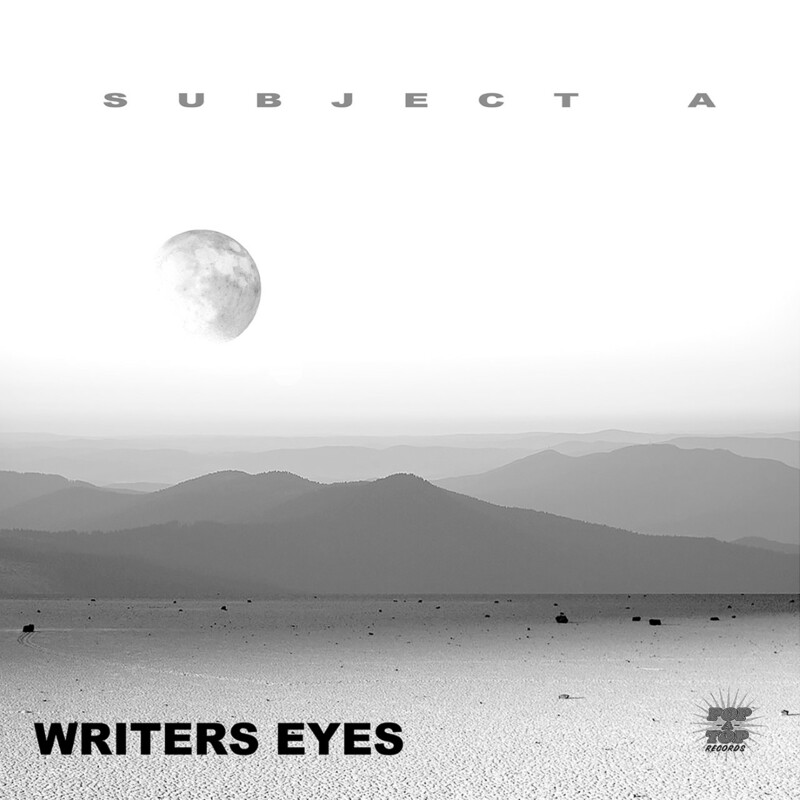 SUBJECT A - Writers Eyes (PATCD023) NEW! 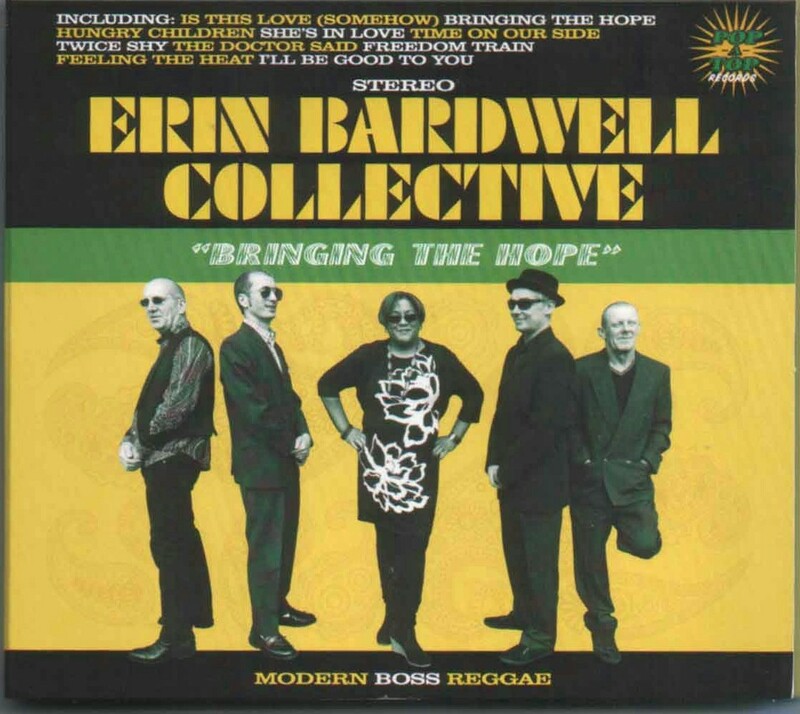 Produced by Erin Bardwell & Dean Sartain 2019 CD NEW! UK, Swindon - from us!. UK, Swindon - From us!! UK - Do The Dog Music, 65 Blackdown Way, Thatcham, Berkshire, RG19 3FY. CD. Send an SAE for current list. UK, Bristol - Payback Records, St Nicholas Market, Corn Street. 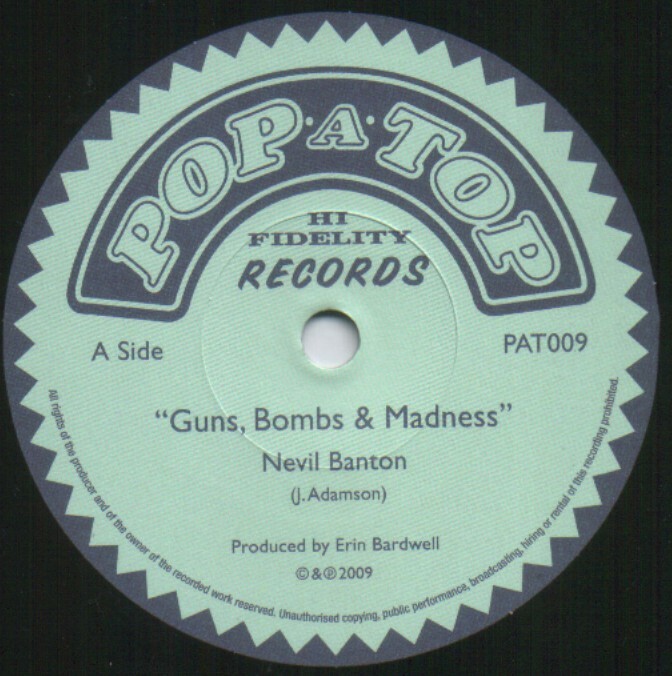 2010 - their second 12" vinyl single. 2010 12" vinyl 331/3 R.P.M. - 4 songs, 4 artists, one rhythm! 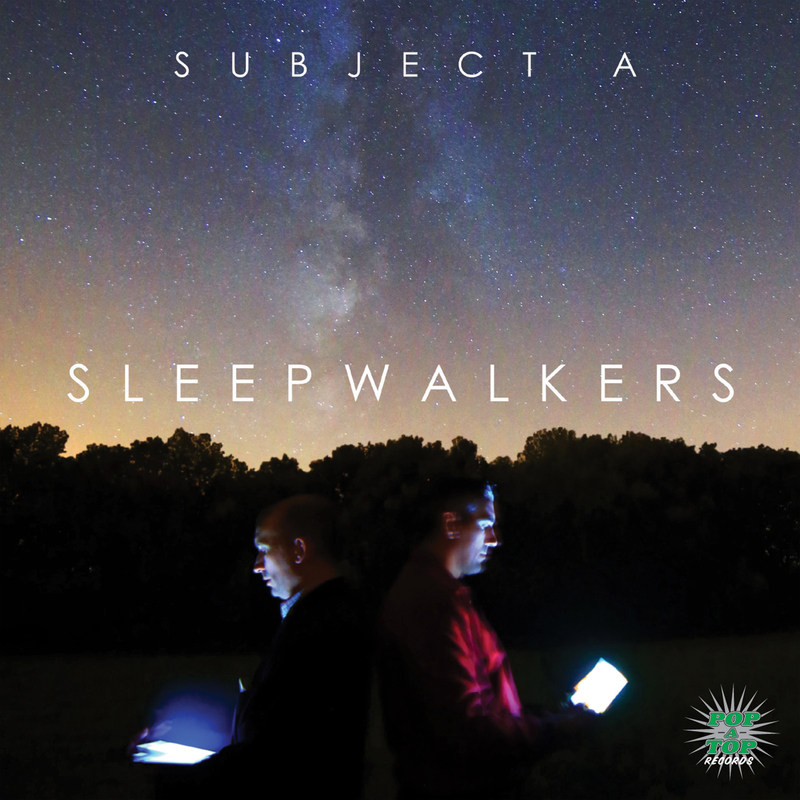 2009 their first 12" vinyl single. Featuring Johnny Rench. 13 track CD album. The Instrumentals! UK - Do The Dog Music, 65 Blackdown Way, Thatcham, Berkshire, RG19 3FY. Send an SAE for current list. 7" vinyl single. An organ driven funky reggae 45! 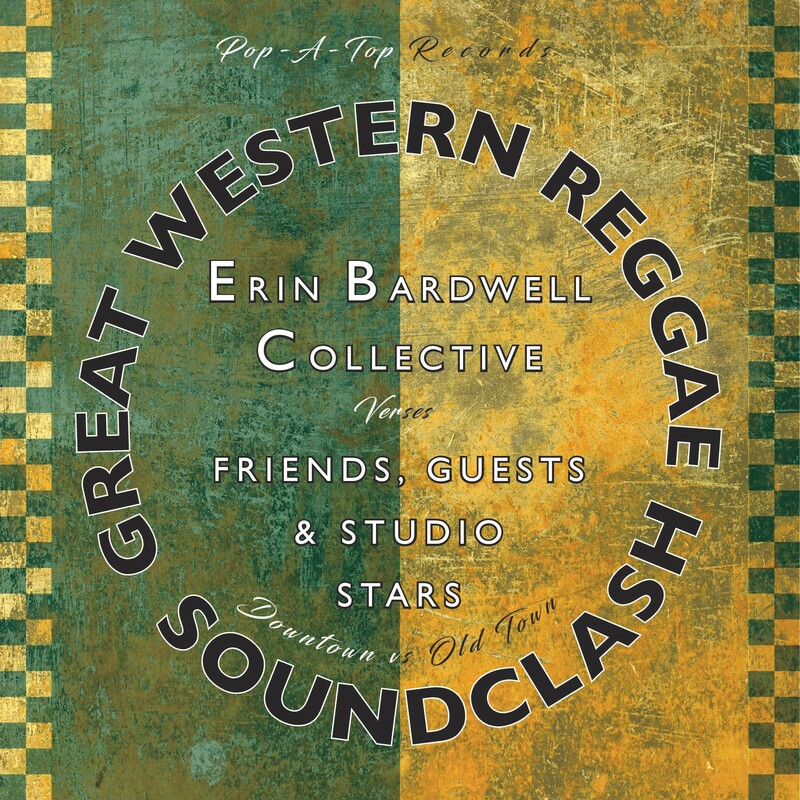 An Erin Bardwell produced compilation of hit tracks from The Shocks Of Mighty Sound System. 13 track CD album. Includes promotional video. UK - Do The Dog Music, 65 Blackdown Way, Thatcham, Berkshire, RG19 3FY. Send an SAE for current list..